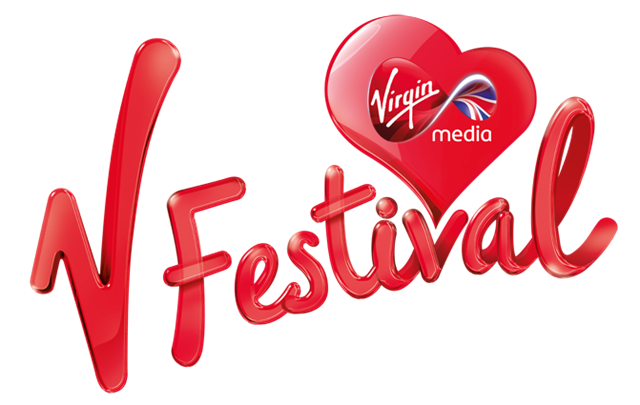 On Sunday (18th August) Jamie is the headline act on the Futures Stage at V Festival. Before his set he will be answering your questions on Facebook right here from 19:40. So make sure you get your questions ready! !